Have you spotted a link to a jailbreak you didn’t know existed? Before you hit that download button, stop! If you didn’t know about it, it probably doesn’t exist. We have a list of the official jailbreaks that you can use right now, check out the link below for more details. Second, downloading so-called jailbreaks from any old link can do a lot of harm. So, how do you know if a jailbreak is Fake or Not? Read on to find out what to look for. We all know who the main jailbreak developers are and, while it isn’t unheard of for an unknown to appear on the scene, it’s also not that common. If you don’t know the name, don’t touch the jailbreak. 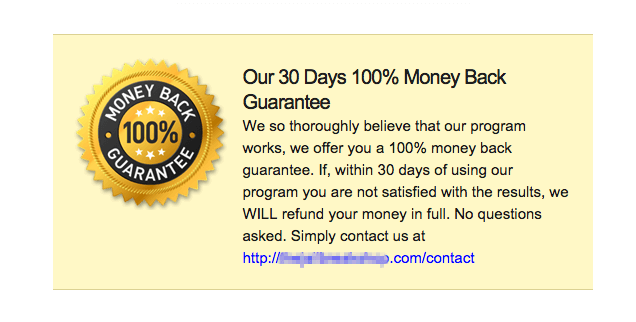 They have a money-back guarantee! And? 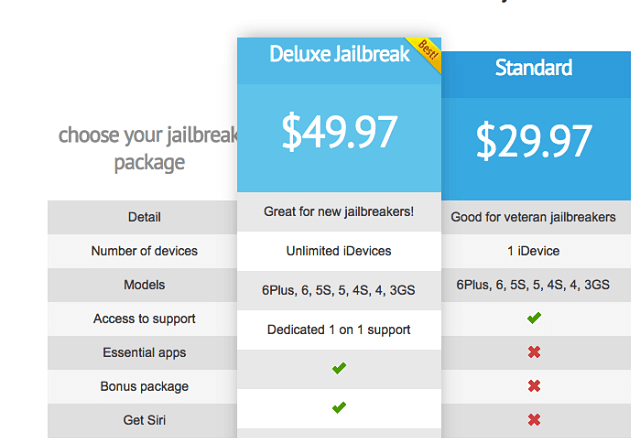 Jailbreaks are free, no money-back guarantee needed. So what? It is very unlikely that the unlock even exists, let alone works and, together with a fake jailbreak, it isn’t going to do you any good. Keep it separate; unlock using a reputable service and wait for a real jailbreak. Fake jailbreakers will always make their ‘utility’ look great, advertising it as the best out of several. 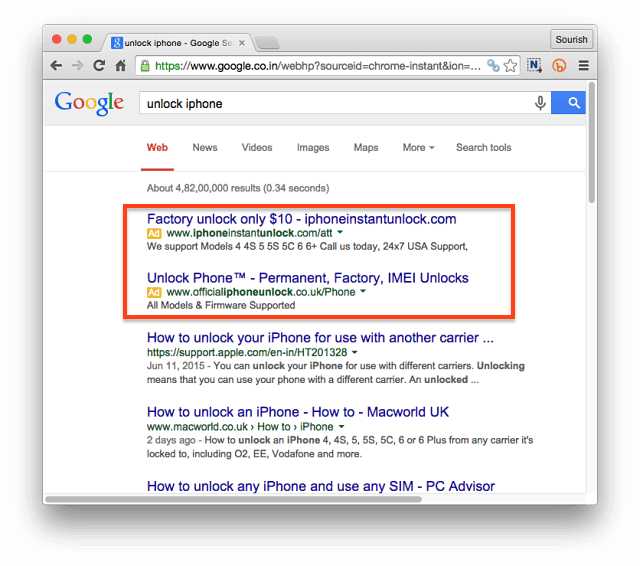 Look at the links in the news stories they publish; many are affiliate links, allowing the owner to earn money when you purchase their jailbreak. Genuine jailbreaks don’t require personal information or surveys, or any other “free trial”. It’s been years since that kind of jailbreak was released; genuine ones require computer software, bundled with the jailbreak, to install it – that is the only way. So they say. 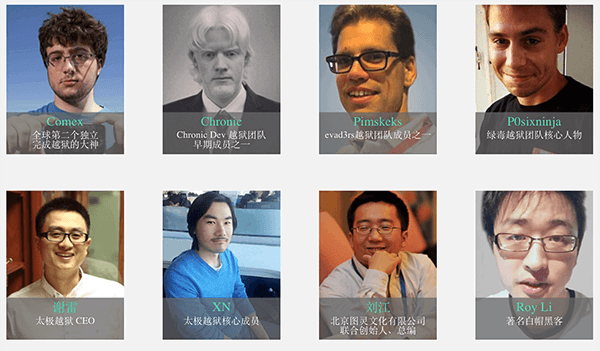 None of the real jailbreak developers are affiliated with anyone else; they work by themselves. A simple check on the internet will reveal the truth. No! just no! Genuine developers never ask for money upfront. They may have a Donation button on their website but you won’t see it until the jailbreak is released and then it’s optional. Have you been caught out? 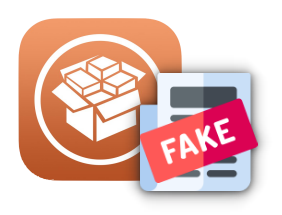 Check out this list of fake jailbreak sites on iPhone Wiki that have been discovered so far and see if yo have been duped by any of these sites. Follow us on Facebook for more useful tips like this.